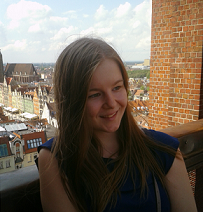 Camilla on the Fly: Thesis and Telders! Today I finally finished my thesis, I can not believe it is done! These few months have been extremely busy. Doing thesis and Telders at the same time took most of my free time. Even when this spring has been stressful, it has also taught me a lot. 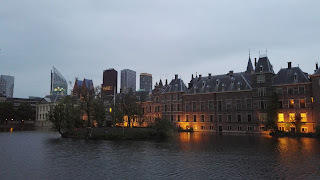 Now that I have at least some time before couple of last exams and thesis defense, I would like to tell you about our trip to the Telders International Law Moot Court Competition in the Hague, the Netherlands. The competition took place in the Hague 17.-20. May. All the teams pleaded four times during the semi-finals, applicant twice and respondent twice. 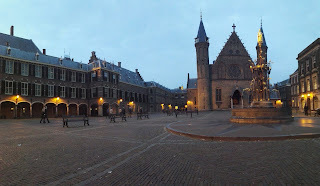 The best applicant (Leiden University) and the best respondent (The University of Cologne) competed in the final that was organized in the Peace Palace. Congratulations for the both teams for amazing work! Specially to the University of Cologne for winning the competition! I would like to thank my teammates and coaches for making this experience possible for me. I have learned so many things during our journey together. I really enjoyed the competition in the Hague as all the teams were so friendly and cheerful. The atmosphere between the teams was great! It was nice to meet new people who also have passion for international law! 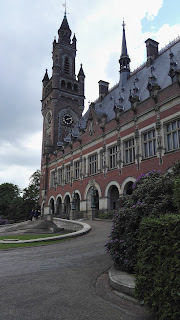 The Peace Palace! The final of the competition was held in the Palace. Walking around the city after the first day of the semi-finals and the dinner together with the other teams. The Hague was so beautiful city! Everybody was cycling everywhere. Sunset from the beach. The last day of the semi-finals we had a barbecue and party at the beach. This was second time for me in the Hague, but now as International law student, the city has more importance for me! I hope that someday I will be able to visit the city again.